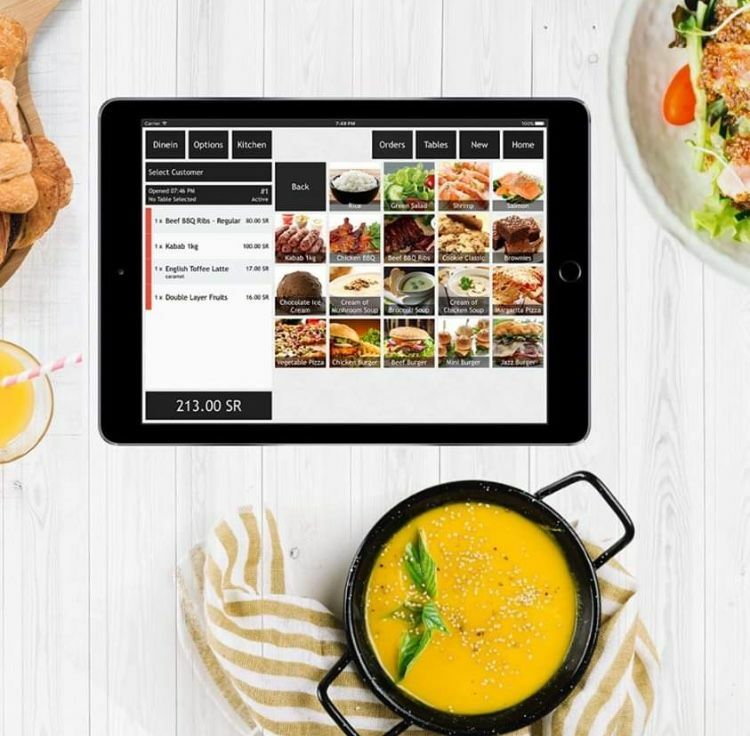 The Dubai tech startup Cashnomix, a cloud based platform that allows small businesses to collect money early on their invoices, has been acquired for an undisclosed amount by a Singapore-based capital provider. ApexPeak, a relatively young company on the lending scene, who ease the cash flow problems of small and medium-sized enterprises and multinational corporations, covers a market in Southeast Asia and Africa. This 100% acquisition of Cashnomix will be their first foray into the Middle Eastern market, and solidifies Hatcher’s suite of financial services for the region. Hatcher is also an investor in Dubai gateway and merchant finance platform Telr. The brain child of Sujith Kurup, Cashnomix began its life in Ireland, with Kurup bootstrapping his algorithm that buys invoices. “It’s the first time a platform like this has come to the Middle East,” says Kurup. The purchasing of invoices, which charges the receiver between 2-3% a month on the invoice, means that a small business can receive within 72 hours, money that they would normally have had to wait 90 days for. “Ultimately we are giving funds cheaper than banks,” says Kurup. “Small enterprises in Dubai will be able to upload an invoice onto the ApexPeak platform, and get a rapid decision supported by our scoring algorithm.” Seen as alternative access to finance in a region much in need, it adds to ApexPeak’s suite of financial services aiding small businesses. “Credit data on companies are sparse, so making an underwriting decision is labor-intensive. The algorithm we have built collects signals from a large variety of sources to determine a score and a confidence index for each invoice,” adds Kurup in a statement. 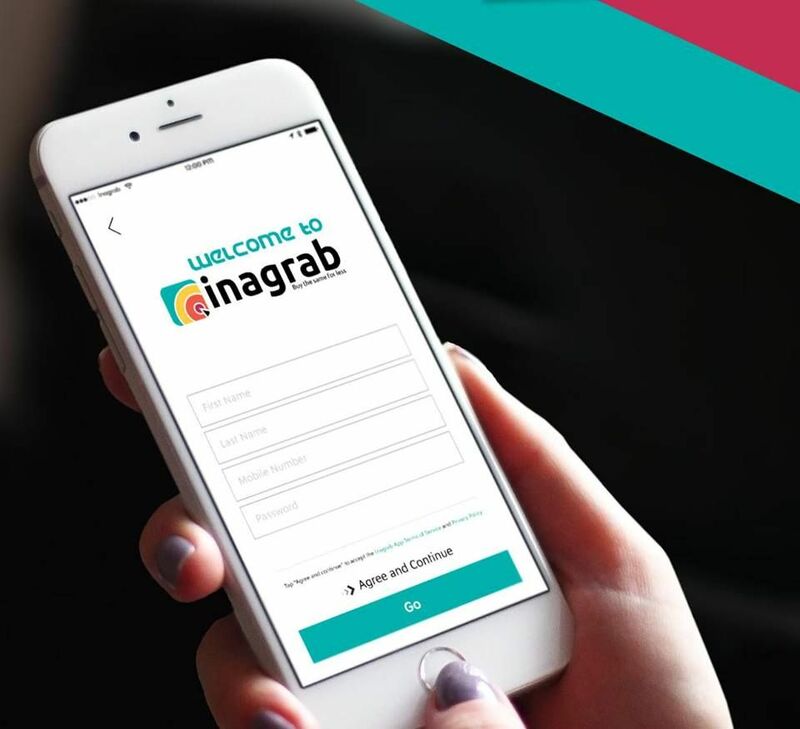 Kurup’s decision to headquarter his startup in the UAE was largely due to his realization that short-term capital was largely hard to come by, and the SME market was a fast growing one - in 2010 SMEs were making up 94% of businesses in the UAE. He tells Wamda that he arrived at Dubai Silicon Oasis Authority in September 2014 to put out the feelers and connect with SMEs. “Everybody thinks the Middle East is flush with cash,” said Kurup in a statement from ApexPeak. “While it is true to some degree, that cash does not readily reach small businesses. The process for small businesses to get short-term finance is difficult.” Kurup added that the cost of borrowing from traditional lenders is high, usually between 18 and 30% a year. The Dubai move proved a success though and Kurup managed to build a deal book of about 15 companies, covering the digital, manufacturing, advertising, and potentially the healthcare sectors, creating a value of just over $2 million - a key element in ApexPeak’s decision to take them on board. What began as an idea for a small pilot scheme grew into something significant. 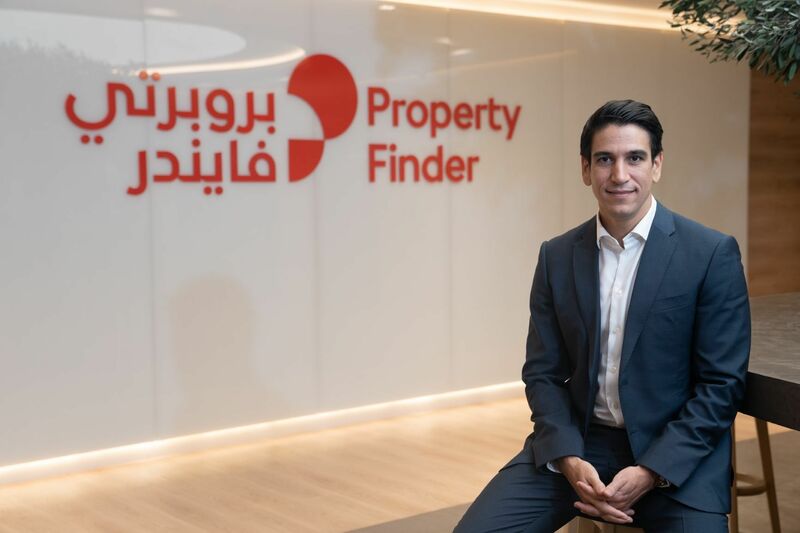 “What was attractive to ApexPeak was the deal book built in UAE, a part of the world where we wanted to open an office,” says Anthony Coundouris, manager of marketing and sales at ApexPeak. “In UAE, credit reports are seldom available. So making underwriting decisions is difficult.” Coundouris explained to Wamda that the algorithm created by Kurup is one that they would like to integrate with their app Invoice Advance, a pairing that would mean a smarter app capable of scoring an invoice in a faction of the time it takes now. Moving forward Kurup will be taking on the role of managing director of Middle East operations for Cashnomix, and will oversee the roll out of ApexPeak's suite of working capital products, in the Dubai market first, before exploring growth in other parts of the UAE. 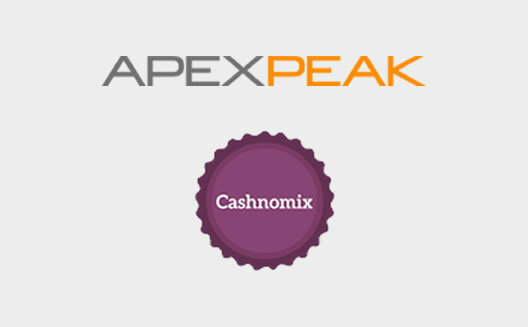 Cashnomix services will also be available in Africa and Southeast Asia. With ApexPeak now firmly establishing a foothold in the region, their key investor, Hatcher, is clearly being strategic in growing their portfolio of fin-tech in the Middle East. Can we expect to see an amalgamation of Telr and Cashnomix’s services in the future?